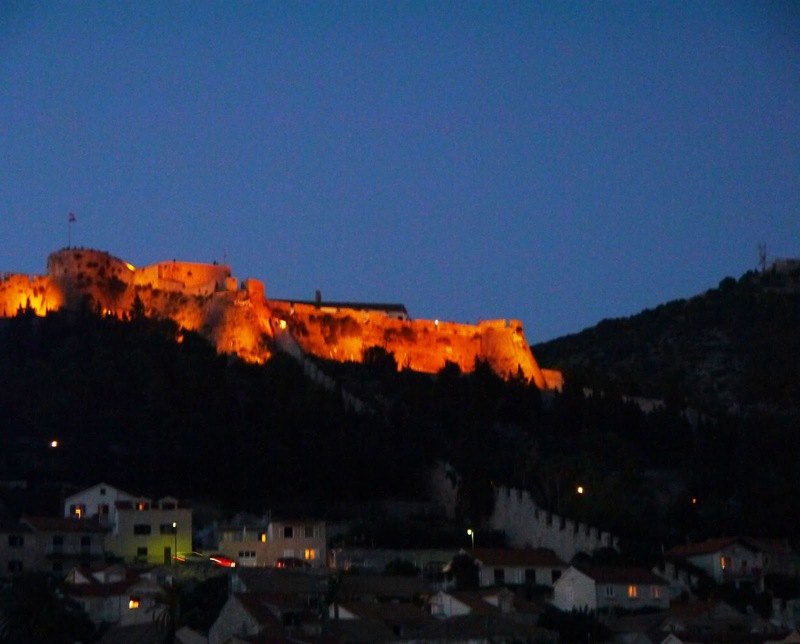 Hvar is fast developing a reputation as being the party central of Hvar, but that doesn’t mean that if you’re after a luxurious holiday, as we were, that there aren’t any luxurious spots to enjoy a nice cocktail! 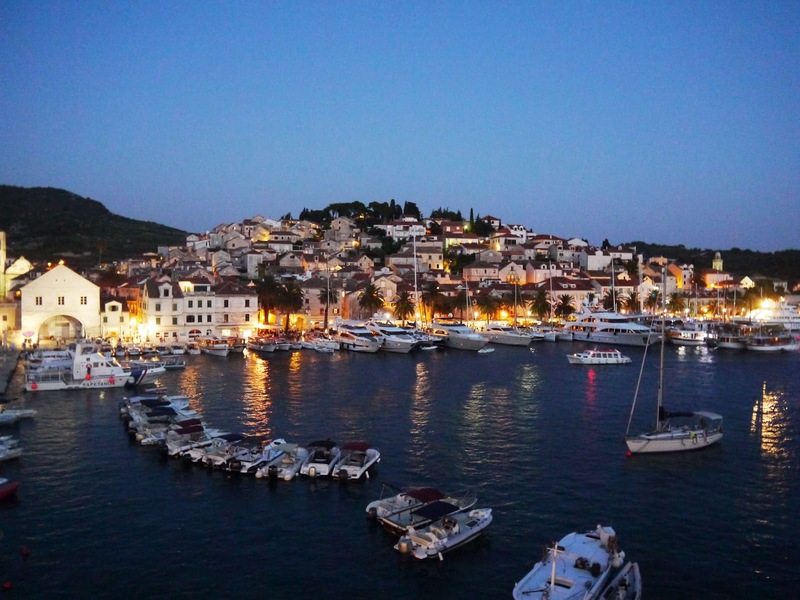 If you’re looking for luxury in Hvar, this is where you want to go for your sundowners! 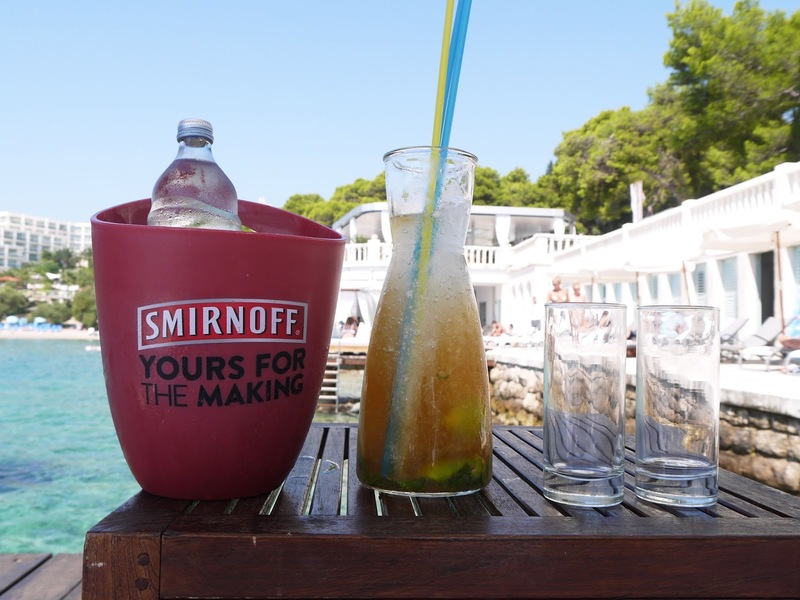 Enjoy your cocktails with a view over the beautiful harbour, Hvar Fort and the many luxurious yachts in the harbour from this view point. 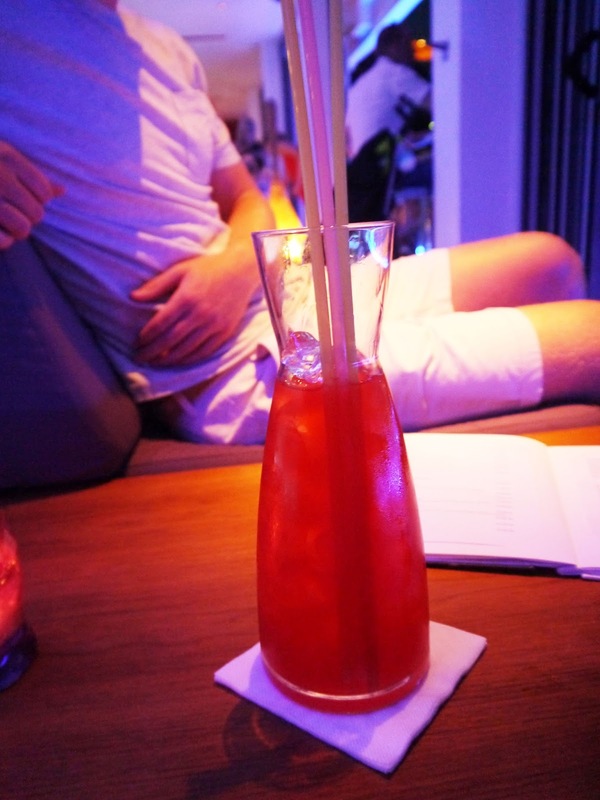 Accurately named “The Top” Bar for its location at the top of Hotel Adriana, this is one spot you don’t want to miss. Make sure you spend a sunset here watching the glorious colours change over the harbour. Book yourself a pontoon and spend the day relaxing, swimming and enjoying cocktails aplenty – or at least that’s what we did! Whether you’re there as a couple or with friends, this is one luxurious spot that you don’t want to miss out on. 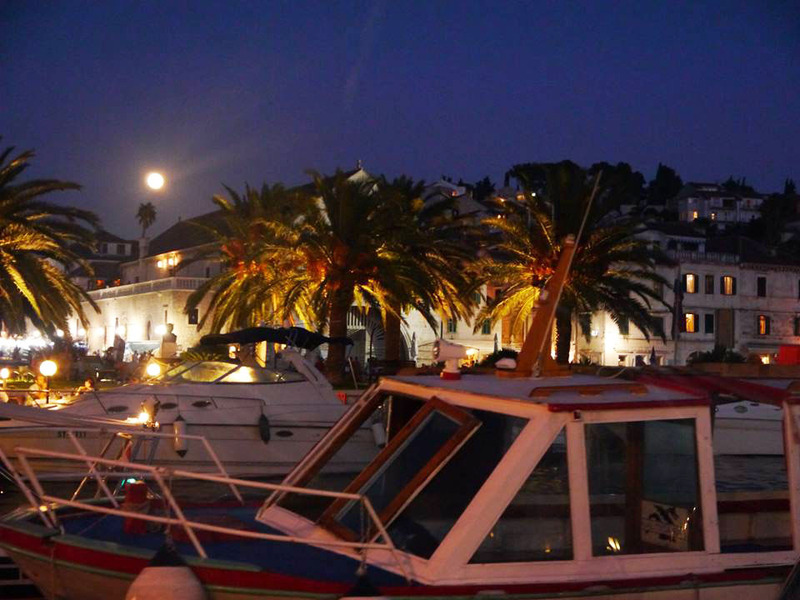 Take an evening stroll along the harbour, past where all the boats are and park yourself in BB club. If you’re staying in Hotel Riva there’s a section that’s reserved for guests so you never need to worry about getting a seat, but if you’re not staying there, make sure you get there reasonably early as it does tend to get busy. 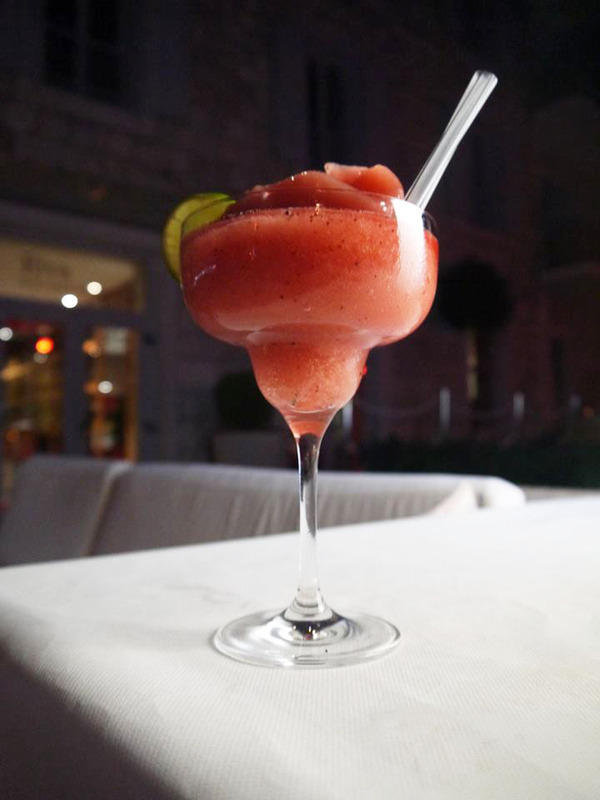 Make sure you order a frozen strawberry daiquiri: it might just be the best cocktail I had all holiday! Hotel Amfora is a paradise when it comes to bars and restaurants and we certainly love the ease of the swim to bar right in the pool. 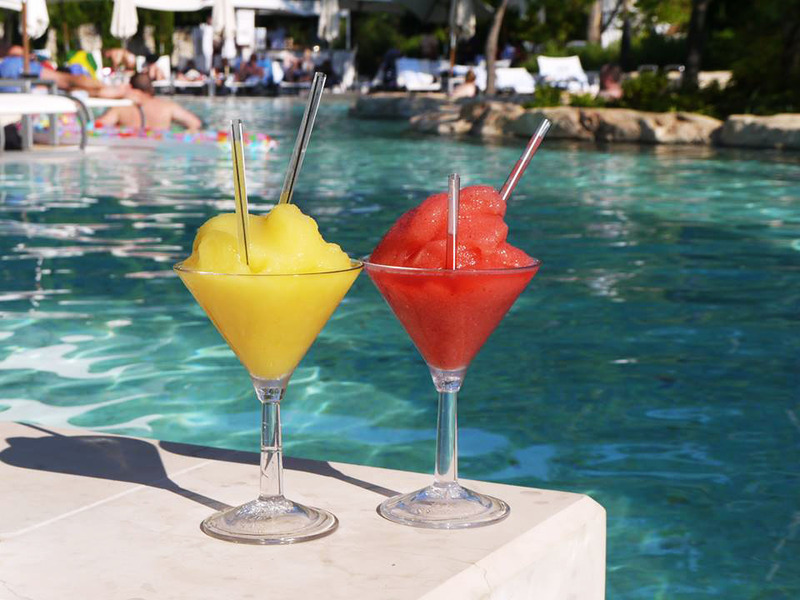 Order a drink, take a swim or read a book and all without leaving the pool – what more could you want? Oh yeah, if you’re staying in any Sucnani Hotel, just present your room card and you won’t need to carry cash! They’re waterproof too so don’t worry about your key being damaged! If you’re not looking for luxury but just to have a good time, try Hula Hula bar for sunset – it’s the best sunset party in town, or for cheap drinks with a great view, there are lots of bars on the harbour side on the way round to hotels Adriana and Amfora.